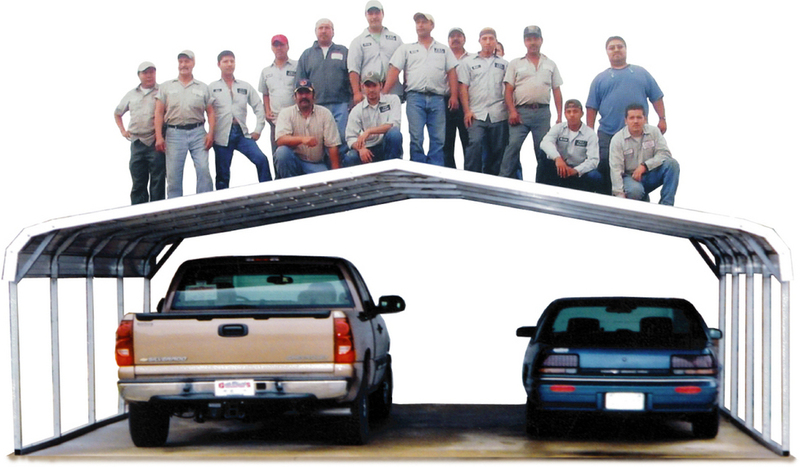 Utah Barns offers the best metal Warehouses in the industry. Warehouses - Our Warehouses are built to last. Webbed Trussing - The design technique of using webbed trussing allows us to build buildings as wide as 100' from our square tubing. This helps us keep costs down and quality up. We can build to the qualifications and regulations of any city, state, and county. We also offer engineer drawings and stamps where needed.